The Wing cushion provides multi-density lumbar cushioning for complete lateral support of the lower back. 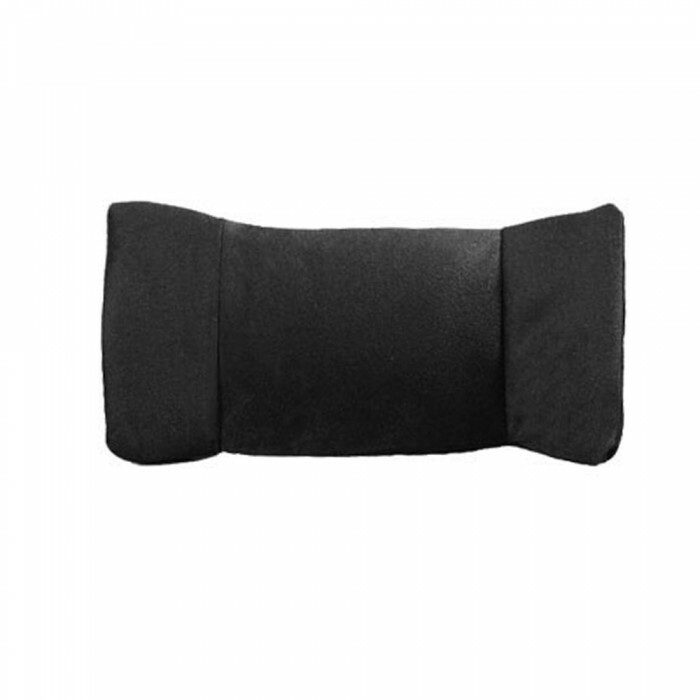 Designed to support the curve of the lower back, this unique lumbar back cushion helps promote proper posture and helps alleviate discomforts associated with sitting for long periods. 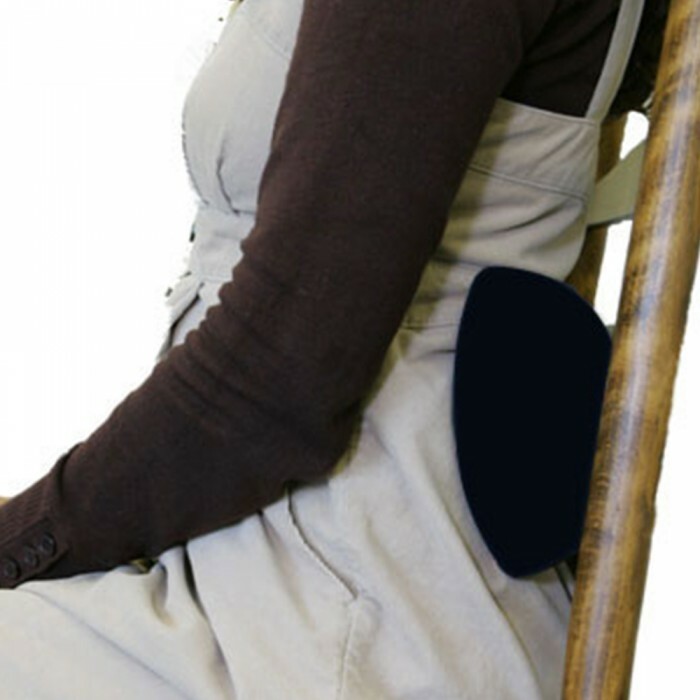 It is easily attachable to most seating surfaces with its attaching strap.